VRRP (Virtual Router Redundancy Protocol) is used within your organization to make sure clients will always have a working default gateway. One of your routers was having issues and someone from the network trainees decided to change the VRRP configuration to solve this problem. 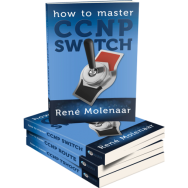 He didn’t exactly know what he was doing and he confessed he totally screwed up the VRRP configuration on all routers…up to you to show him who the router guru is and fix this problem! Router NewYork, NewJersey and LA should work together for VRRP group 1 to create a virtual gateway with IP address 192.168.1.254. 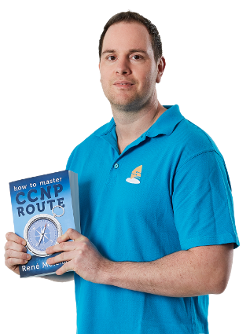 Test each router as the Master VRRP router and see if traffic from the client can succesfully be sent to the ISP router on the far side. Test each router to see if interface tracking is working succesfully. 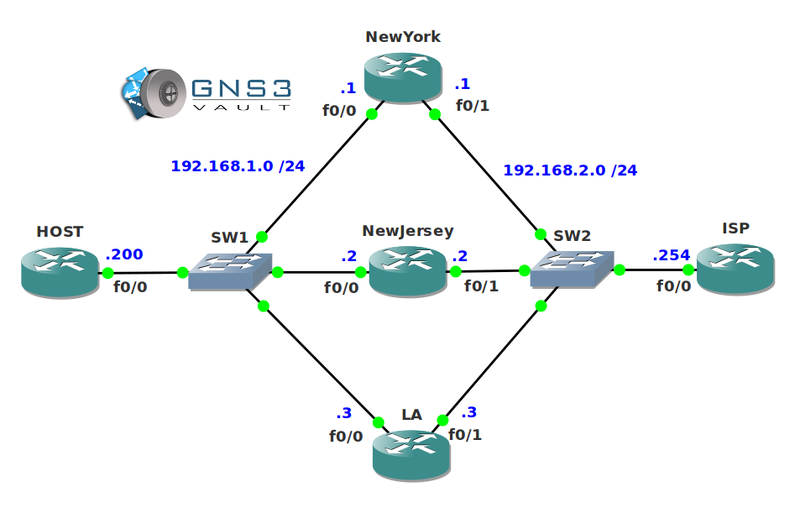 If the Fa0/1 interface on router NewYork, NewJersey or LA goes down then another router should become VRRP Master. You will learn all the secrets about VRRP, HSRP, GLBP troubleshooting and more. Where is the links? It’s need to be fixed. Thanks for the lab Rene. I just want to ask, whenever who is the master vrrp router. the backup router cannot ping the vrrp VIP address. only the Master router can ping the vrrp IP address. It’s LAN interface. Look also on ARP table. It should there as well.